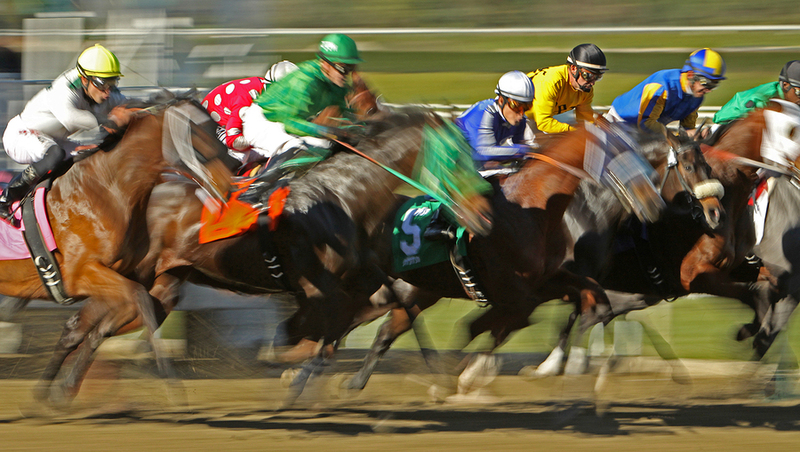 Enjoy a Day of Champions at the the Kentucky Derby Museum November 2 | Joe Hayden Real Estate Team - Your Louisville Real Estate Experts! Mint Julep Tours is bringing their American Pharaoh exhibit to the Kentucky Derby Museum, and the whole day is all about horses, racing and some other vices near and dear to Kentucky's heart. Be at the museum at 9:30 am to see two floors of exhibits, have lunch and enjoy a day for champions. Explore two floors of interactive exhibits at the Derby Museum. You’ll also see the brand-new American Pharaoh exhibit and the updated 360-degree experience of “The Greatest Race.” You’ll take an historic walking tour of Churchill Downs, that world-famous racetrack, and the day even includes a stop at the Finish Line Gift Shop, where you’ll find all the new American Pharaoh items for sale. Stop for lunch at the Derby Cafe, the price of which is not included in your tickets, and take a trip to Coolmore’s Ashford Stud to see the stallion barns. This is where American Pharaoh lives. Several other past Derby winners, including fan-favorite Fusaichi Pegasus, also live here. The price for the day is $139 per person. It all starts at the Mint Julep Tour Gift Shop at 140 N. 4th Street at 9:30 am. This all-day event ends at 6 pm, right back at the Gift Shop. From here, you’ll be within blocks of one of Louisville's favorite historic neighborhood: Old Louisville. There are houses standing in Old Louisville that are even older than Churchill Downs itself. In the 1800s, this was the neighborhood where everyone wanted to be -- and it still is. The tall, ornate Victorian homes here today were the luxury townhomes of the past, and it shows in the fine detailing inside and out. Homes here have fine woodworking, amazing stone engraving and all the breathtaking features that set turn-of-the-century architecture apart from today’s modern designs. Because the homes in Old Louisville are so beautiful, many people have worked hard to preserve them. While keeping the architectural details safe, the homes here have been restored and renovated over the years. After all, even if you want to live in a Victorian townhouse you don’t want to live without plumbing! The beautiful homes in Old Louisville were built in a bygone era, but they’re just as modern as brand-new houses built today -- with a lot more character, and many more hand-made details. Go see it for yourself, and you’ll see how easy it is to fall in love with this neighborhood.